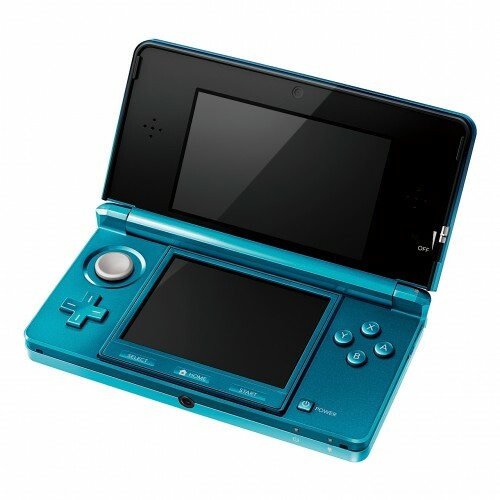 The Nintendo 3DS will be launched on 27th March 2011 and priced at $249.99 (US). The 3DS will be available across Europe on 25th March 2011. The price will be determined by the retailer. But most retailers such as Amazon already set the price to â‚¬249.99. The main selling point of the 3DS is of course the glasses-free 3D screen. The 3DS can also take 3D pictures using the built-in dual-camera. It will be available in 2 colors during launch, Aqua Blue and Cosmo Black. This entry was posted in Gaming, Hardware and tagged 3d, 3ds, nintendo. Bookmark the permalink.